Allard, Maxime. "Dominican University College". The Canadian Encyclopedia, 17 March 2016, Historica Canada. 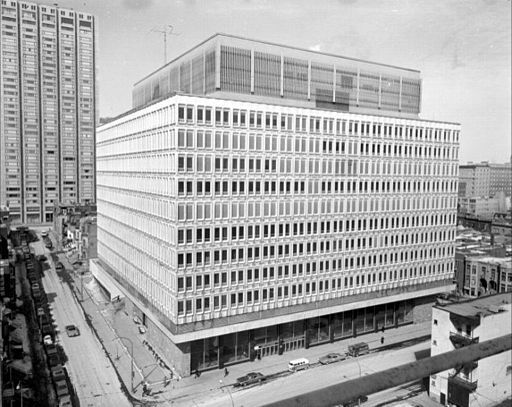 https://www.thecanadianencyclopedia.ca/en/article/dominican-university-college. Accessed 25 April 2019. Established in Ottawa in 1900, the Dominican University College (formerly the Dominican College of Philosophy and Theology) was recognized in 1909 as a centre of higher learning of the Order of Preachers (Dominicans) in Canada. Established in Ottawa in 1900, the Dominican University College (formerly the Dominican College of Philosophy and Theology) was recognized in 1909 as a centre of higher learning of the Order of Preachers (Dominicans) in Canada. 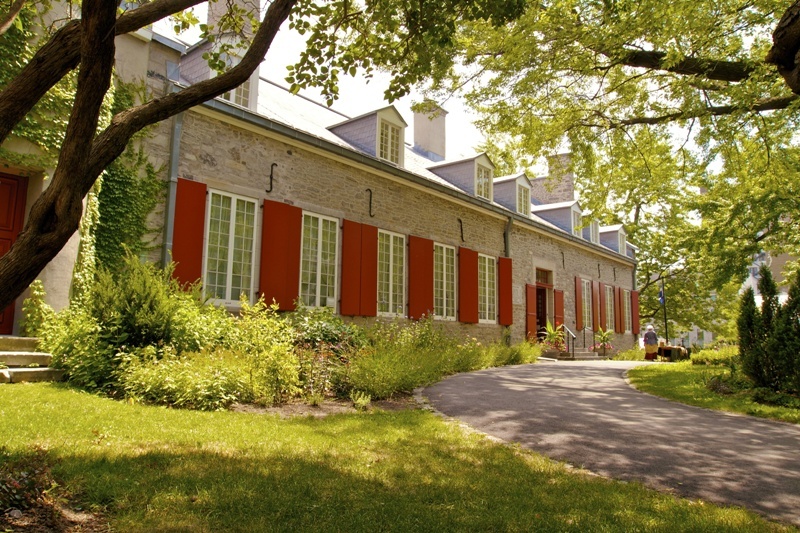 Since then, the College has been intertwined with Francophone life in Ottawa. In March 1967, it was granted a civil university charter by the province of Ontario, which conferred on the Academic Council the power to grant university degrees in theology and Philosophy, from the certificate to the PhD level. In addition to the Ottawa campus, which includes the faculties of philosophy and theology, the College has another campus in Montreal, where the Pastoral Institute offers courses and sessions in several dioceses of Quebec. Since 1992 the philosophy programs have been offered in English also. In 1997, the Faculty of Philosophy started offering an MA and PhD in philosophy. Since 2002, the Faculty of Theology has offered an undergraduate program in English and a bilingual program for graduate students. The College gives its students internship opportunities with the NGO Bala Vikasa in India and the UN in New York. On both the Ottawa and Montreal campuses, the small classes, the campus environment that supports the exchange of ideas, and the humanist and Christian values of the institution foster communication between students and with teachers, as well as the integration of knowledge with life experience.